A short sale is when a lender allows a homeowner to sell their home for fair-market value, even if the home is underwater. 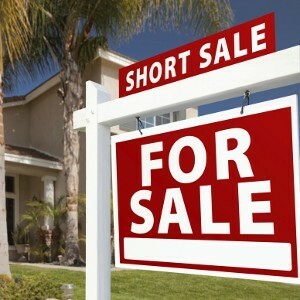 Typically, the lender will even agree, as a condition of the short sale, to forgive the difference between what is owed on the home and what it sells for. In October 2013, when the Nevada Legislature passed the “Nevada Homeowner’s Bill of Rights, certain additional benefits and opportunities became available for those contemplating short sales. At the Law Office of Mike Beede, we know how to take advantage of the legislation that was designed to help homeowners like yourself. To understand your rights and options, schedule a free consultation with our attorneys today.